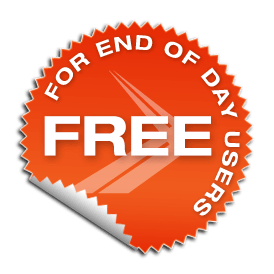 NinjaTrader® is our #1 recommended trading platform preferred by traders worldwide including our clients. NinjaTrader’s award-winning trading software is consistently voted an industry leader by the trading community. 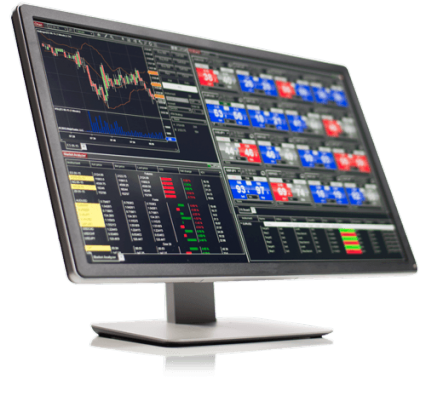 Featuring 1000s of Apps & Add-Ons for unlimited customization, NinjaTrader is used by over 40,000 traders for advanced market analysis, professional charting and fast order execution. For new traders, start preparing for the live markets with a free trading simulator featuring real-time market data. Kinetick® delivers reliable, fast and cost-effective market data to help level the playing field for active traders. Take advantage of unfiltered, real-time quotes for stocks, futures, and forex that exceed the expectations of the world’s most demanding traders, like us! Get started with FREE end-of-day historical market data directly through the NinjaTrader platform and learn how you can significantly reduce CME Group Globex exchange fees on real-time market data with Kinetick. Plus, our latest trading guides and tips in right your inbox. Futures and forex trading contains substantial risk and is not for every investor. An investor could potentially lose all or more than the initial investment. Risk capital is money that can be lost without jeopardizing ones financial security or life style. Only risk capital should be used for trading and only those with sufficient risk capital should consider trading. Past performance is not necessarily indicative of future results. The website contents are only for educational purposes. All trades are random examples selected to present the trading setups and are not real trades. All trademarks belong to their respective owners. We are not registered with any regulating body that allows us to give financial and investment advice.